October Chapter Meeting, NHRMA Conference, SHRM Survey, and more. WA State SHRM Benefits Survey: How Does Your Benefits Package Stack Up? Washington State SHRM is conducting a statewide Employee Benefits Survey. This survey will provide detailed information regarding the various benefit programs offered by employers throughout the state. Results will be published in mid-November. 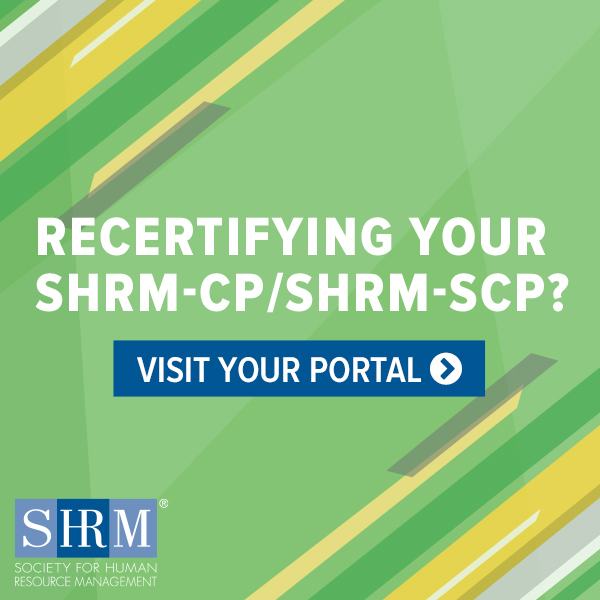 Survey participants, who must be SHRM members and affiliated with a local SHRM chapter, will receive the results for free! Get complete details and claim your complimentary Comprehensive Employee Benefits Report by participating in the online survey no later than Friday, September 29th by visiting WaStateCouncil.SHRM.org/BenefitsSurvey. Join NHRMA in Bend, Oregon as we navigate the ever changing world of Human Resources. During the conference, we seek to provide a multifaceted approach to career development and personal growth. Through structured learning, professional collaboration, networking, and fun, we can all increase our human resource knowledge and further substantiate our HR value proposition. CEBS 101: What Is CEBS and How Can I Get Started? Join the PNW ISCEBS for a free breakfast on Thursday, October 12th to learn about the new CEBS program. Give yourself a competitive edge by learning about the important role of professional development and professional designations. A CEBS designation cements your place in the Community of Benefits Professionals, a diverse group of individuals who serve industries, employer types, and sizes.